technology and its peripheral equipment. for dry, wet and press parts,as well as gearbox lubrication. leading cement plant manufacturers and lubricant manufacturers. centralised lubrication systems help to ensure trouble-free operation. You will find different types of pumps for various lubrication applications with different drives. WOERNER distributors meter and distribute different lubricants with a high degree of precision to different lubrication points. for different applications and media. WOERNER spray and jet equipment is used to supply lubricant to moving lubrication points or for large-area application of lubricant. WOERNER also offers a large selection of different units to supply centralised lubrication systems. WOERNER offer a large choice of control and monitoring units, from self-sufficient stand alone systems to complex interlinked systems. WOERNER offers an extensive range of accessories for centralised lubrication systems. Apart from different components for centralised lubrication systems, WOERNER also offers a large selection of different units to supply centralised lubrication systems. 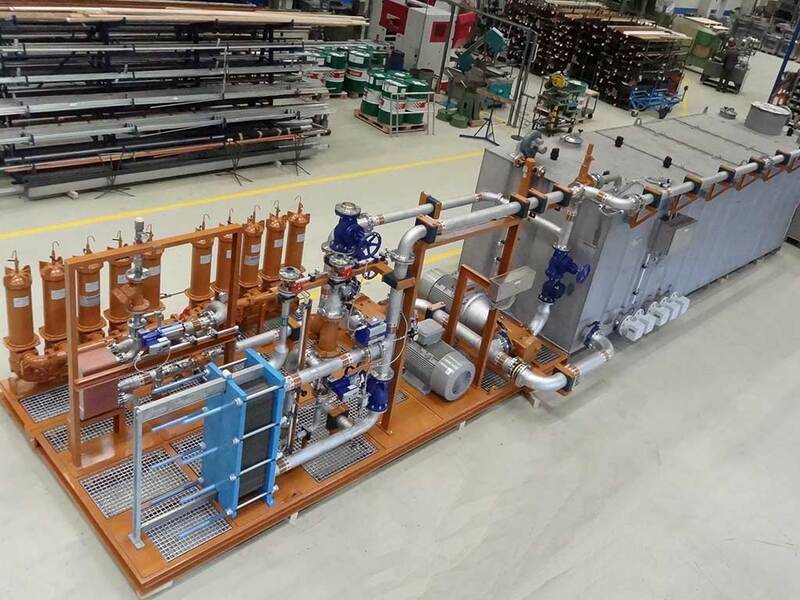 They extend from small units with a standard design to sealing pressure units for the chemical industry, for instance, to customised large-scale units with a capacity of several thousand litres. WOERNER products are instrumental in significantly lengthening the service life and efficiency of your machines, whilst lowering the input costs appreciably. Exact demand-led metering reduces lubricant usage and thus helps to protect the environment. At WOERNER, we use our knowledge and expertise coupled with state-of-the-art design and manufacturing technologies to develop and produce high-quality lubrication systems. Since 1922 we have been developing and producing products which minimize friction and wear in machines. WOERNER - Products increase the economic life-time and cut the running costs of machines considerably. Little losses in friction and the effective and economized use of lubricants improve the environmental friendliness by optimising resources and the use of energy. For over 90 years, Woerner has been a successful provider of centralised lubrication systems – a name synonymous with quality and customised solutions. We offer our employees attractive positions in a technically demanding environment within a renowned company. As a family-owned company, now in its third generation, we promote a team-orientated corporate culture with short decision-making channels. The Wertheim-based manufacturer of central lubrication systems presented itself for the first time at IFAT, the world's leading trade fair for water, sewage, waste and raw materials management in Munich. More than 141,000 trade visitors from over 160 countries visited the exhibition - where WOERNER also presented products and innovations for the environmental industry in addition to 3,300 exhibitors from 58 countries. As a leading manufacturer of lubrication technology, the Wertheim-based company Eugen WOERNER GmbH & Co. KG exhibited the Agritechnica - the world's leading trade fair for agricultural machinery - in Hanover from 12 to 18 November.